Looking for a more sophisticated look? 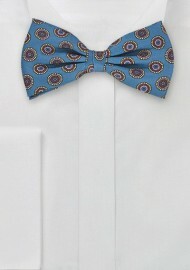 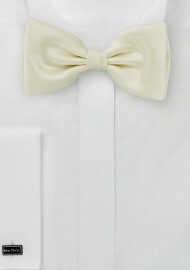 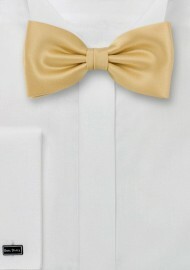 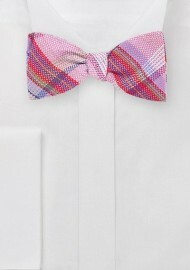 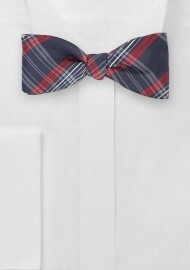 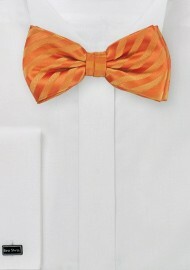 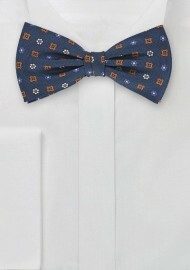 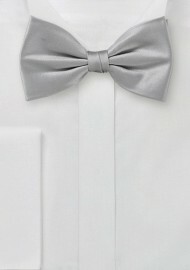 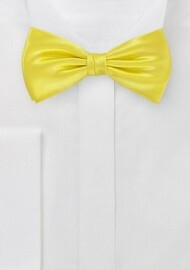 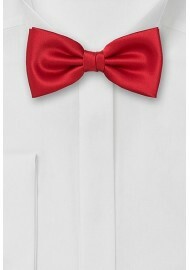 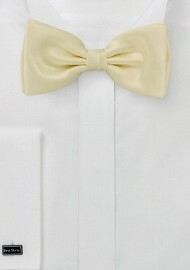 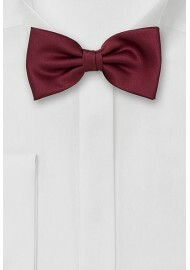 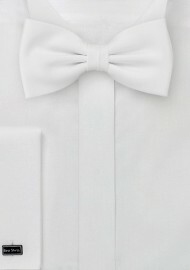 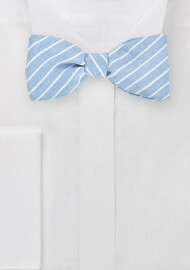 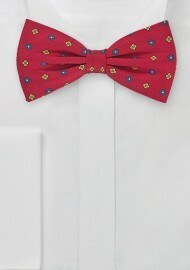 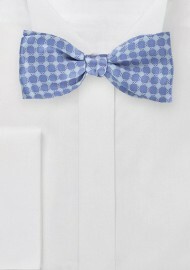 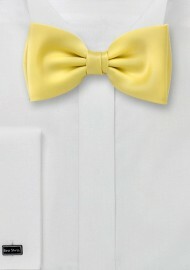 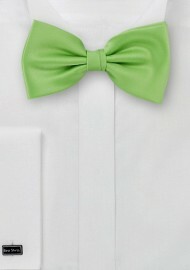 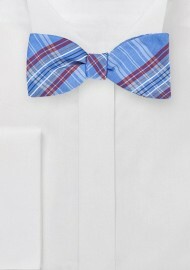 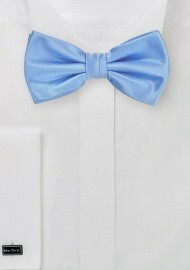 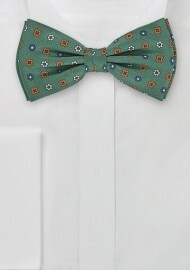 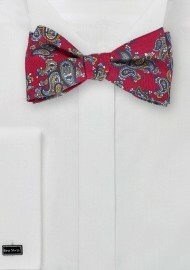 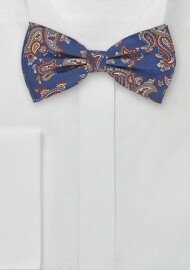 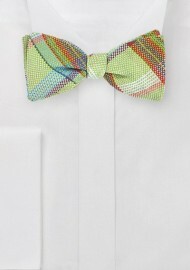 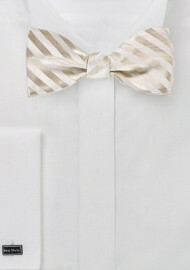 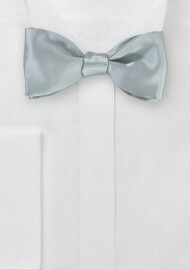 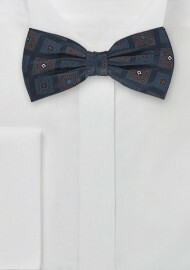 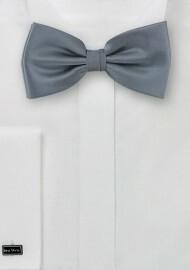 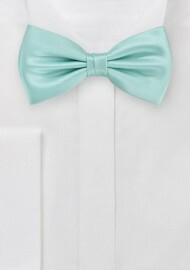 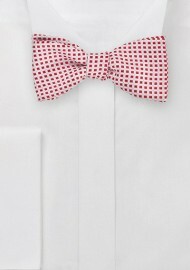 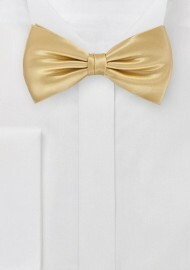 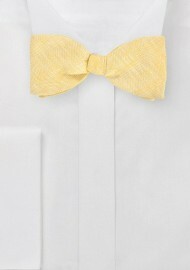 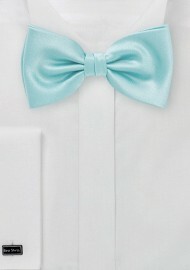 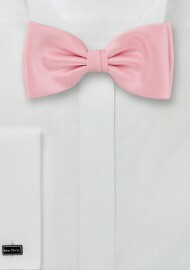 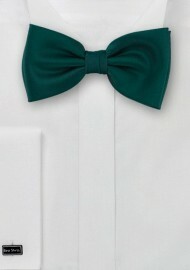 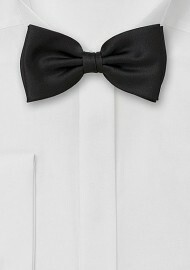 Then these patterned bow ties will just be perfect for you. In this selection you will find bow ties with all kinds of intricate fabric patterns such as polka dots, paisleys, strips, checks, foulards, and more. 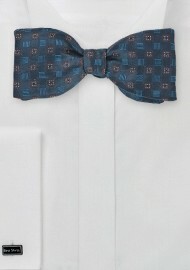 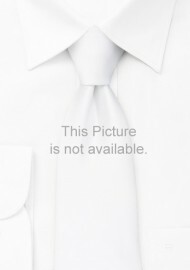 Click on your favorite bow tie below for a larger view. Ties-Necktie.com selection of mens bow ties with unique fabric patterns such as paisleys, polka dots, diamonds, stars, stripes, checks, tartan, herringbone, and much more. 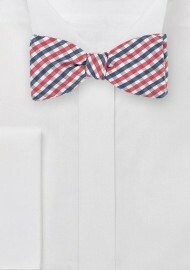 Find your favorite bow tie above.